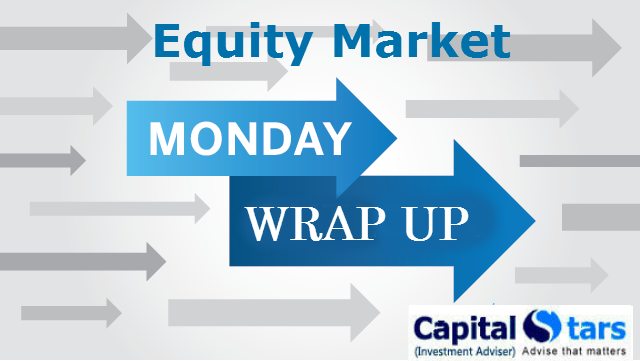 Likely profit booking by investors dragged the indices lower on Monday, with equity benchmarks closing around key milestones. The 30-share Sensex was down 130.25 points at 29,518.74, while the Nifty was down 33.20 point at 9,126.85. The market breadth remained in the negative zone as 1,359 shares advanced against a decline of 1,474 shares. Around 192 shares remained unchanged. Idea Cellular was the stock in focus through the day after it announced a merger with Vodafone in the morning. The stock saw huge volatile swings as it surged nearly 15 percent intraday, before plunging 15 percent as well. It has now closed at Rs 97.05, down 10.06 percent. Index heavyweights such as Infosys and ICICI Bank dragged the Sensex and Nifty lower as well. Among the top losers on the index were Axis Bank, Infosys and ICICI Bank, while BHEL, Lupin, Aurobindo Pharma and Grasim were the top gainers on both the indices. Apollo Tyres to invest Rs4,025 cr in new plant in Andhra Pradesh. Capital infusion in PSU banks. Marico acquires 45% stake in men's grooming brand Beardo. 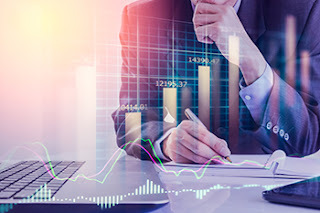 The crucial resistance for Nifty spot is now seen at 9220 and above this 9270 Support for the immediate term is now placed at 9101 and next support will be 9003.